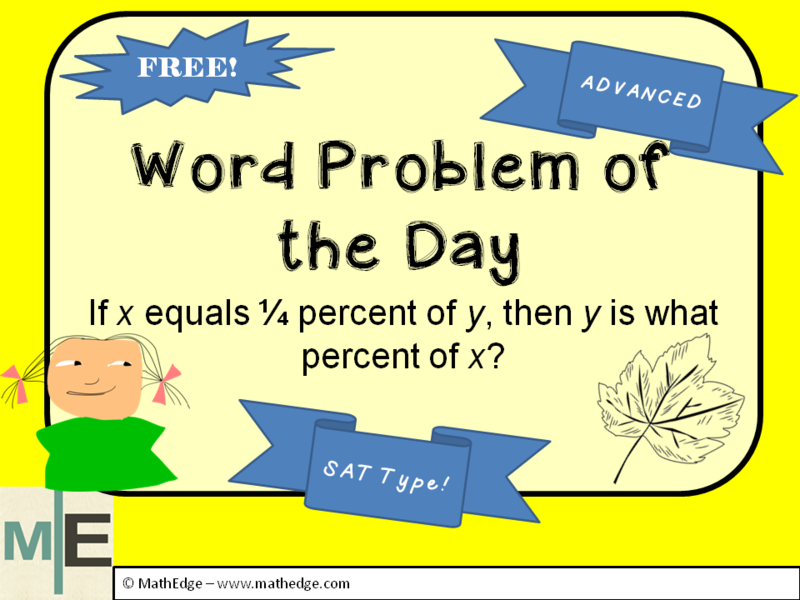 A thought provoking question: How well do your students really understand percents? 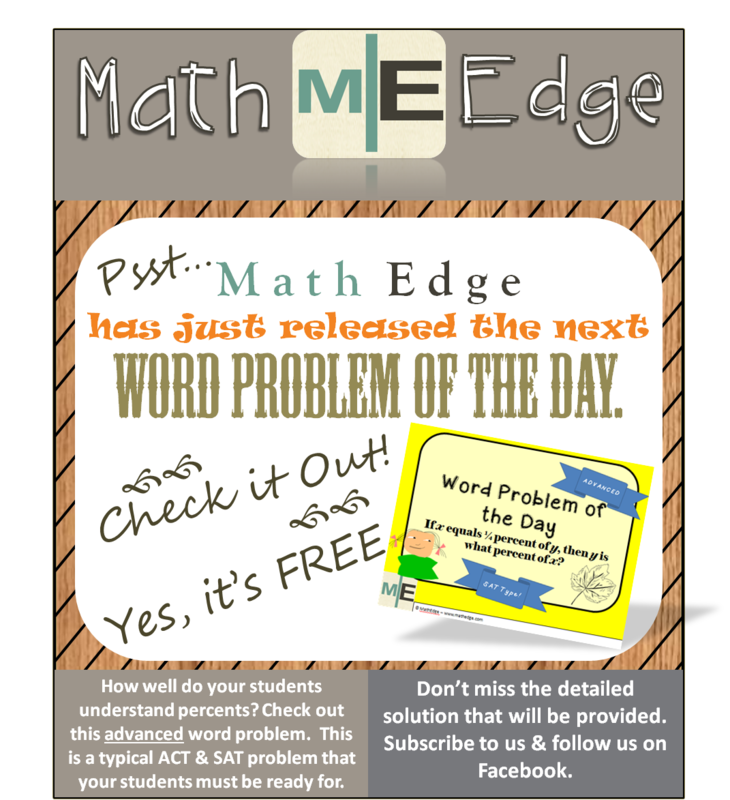 Check out this advanced word problem. 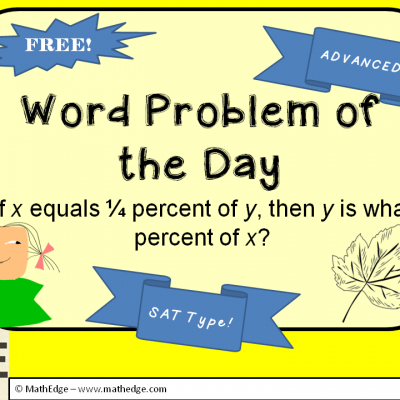 This is a typical ACT & SAT problem that your students must be ready for.